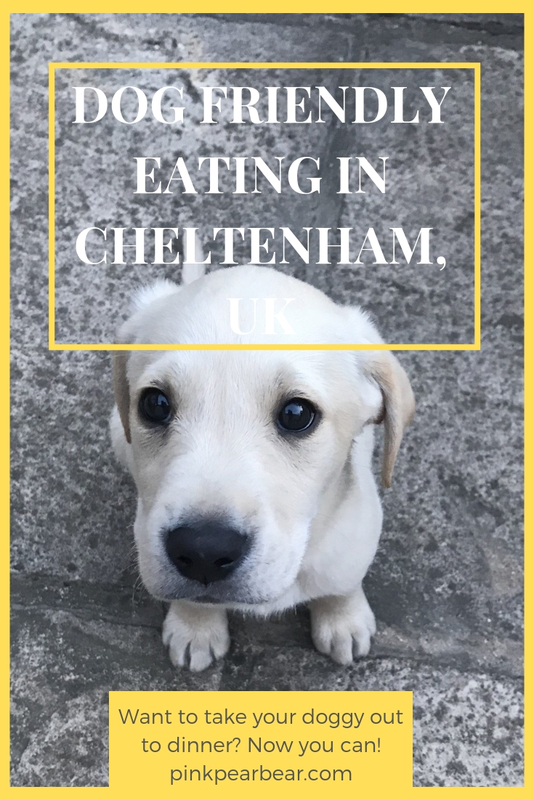 Are you looking for dog friendly places to eat out at in Cheltenham, Gloucestershire? When you have a dog, you often have to choose to stay at home or leave them behind when you go out and eat. 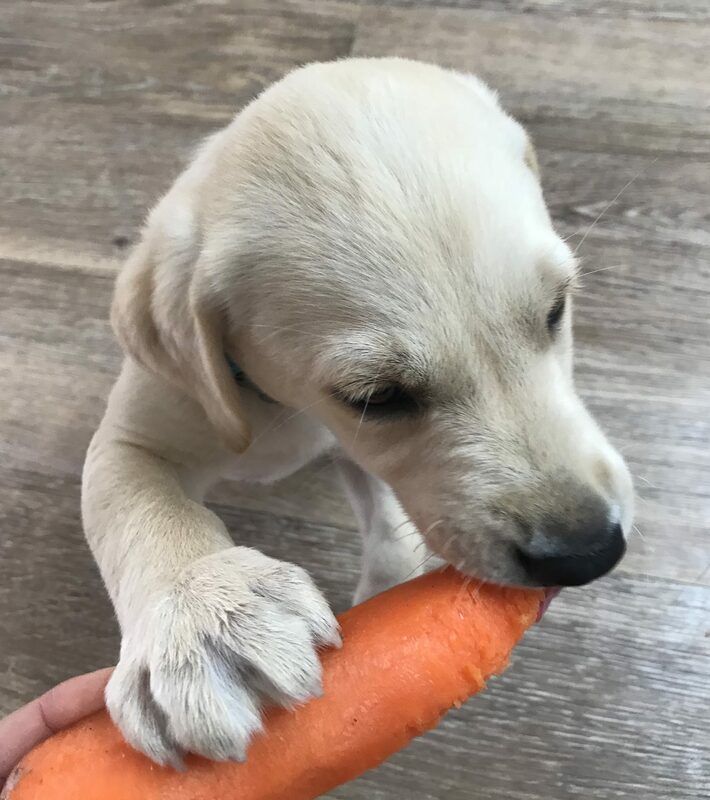 Lots of country pubs accept dogs, but sometimes you just want to grab a sandwich or salad in the town centre and it can be hard to find a place you can pop into where you’d be welcome to take your furry friend. In Italy, by contrast, it is to rare to find somewhere that doesn’t allow dogs in, they are positively welcomed there and luckily it’s starting to get much better in the UK and so we have done some research testing coffee and cakes for you to find the best places to go in Cheltenham. We have lived in Cheltenham, Gloucestershire for 7 years now and had a dog for most of that time and have always liked taking them out with us. Over the years, we have found some great places we can go and eat and not have to leave them behind and wanted to share them with you. You just have to remember some basic ground rules to make sure that these places continue to accept pooches. For example, the knowledge that lots of people don’t like dogs and don’t want your precious fur baby greeting them enthusiastically as they sit at their table goes a long way, (although this is quite rare!) also, don’t let your dog lick the café plate clean! It shouldn’t need writing down but according to a cafe owner I chatted to about it, it’s more common then you’d think and it puts other people off coming back if they see it unsurprisingly! I’m sure there are more than this in town but here are 5 of our favourites. Places with a W are good for working in too as they have free wifi and don’t mind customers taking a laptop in. 1. W Cafe Moochoo – 51 High Street, GL50 1DX – Good for: Amazing homemade cakes, great coffee, hearty soups, stews and paninis. This lovely cafe is right at the top of the high street, just past the Sainsburys on the left side. With a laid back vibe, a gorgeous courtyard, a mix of tables and comfy chairs and some great tunes, this has been one of our favourite places to go from the baby days as they are very baby and child friendly and have toys and books. They also have a display of local artists on the walls and a good noticeboard with events on in the area. 3. W Exmouth Arms – 167 Bath Road – Good for: Delicious home cooked food, great coffee, homemade cakes, families and outdoor area. The Exmouth Arms is spacious and relaxed with plenty of seating inside and out with a huge garden with a pizza oven in. There is a cosy sofa area and a special 2-for-1 offer on hot drinks in the morning making it a popular choice for meeting friends. The food is always great and the staff are very friendly and welcoming to kids, dogs and people alike. There are dog biscuits on the bar. 4. Curious Cafe – 204 Bath Road – Good for: Breakfasts, lunches, cakes and coffee. Somewhere we go a lot! The food is brilliant, they are more then happy to make changes to things on the menu, there is a really lovely outdoor courtyard for sunny days and the staff are all so nice and friendly. The vibe is very relaxed and there is quite a lot of seating but get there early for weekend breakfasts as it fills up very quickly. 5. The Botanist – The Brewery Quarter – Good for breakfast, lunch and dinner. Dogs are allowed in certain areas here. 6. Hatherley Manor – Down Hatherley Lane, Gloucester, GL29QA – Not technically Cheltenham but worth the short drive! Good for lunch, afternoon tea and dinner. There is a lovely spa here too, but unfortunately dogs aren’t allowed in there! 7. Archie’s – Rotunda Terrace, 6 Montpellier Street – Now this is a cafe specifically designed for dogs! With gates across the door to prevent any escapees, a shop downstairs with a wide array of products for your pooch and beds to borrow for your furry friend, this couldn’t be more perfect. There is also plenty for the humans with great coffee, cakes and lunches on offer. 8. Bottle of Sauce – 7 Ambrose Street – Super dog friendly with biscuits on the bar and staff who clearly love pooches! You can read what I thought of brunch here and we’ve had similarly great experiences for lunch as well. Plenty of veggie options, delicious pizzas and some vegan options too. They’re also very child friendly and have a fab kid’s menu. 9. John Lewis – 123 High Street – Yes you read that right, you can take dogs into John Lewis! Now I don’t know about the cafe or Huffkins but I will be finding out ASAP. Ooh great to know, thanks! I also love that BTP have banned single use cups and straws. There’s one in Worcester too, I’ll be checking to see if Bubbles is welcome there!